I am very excited to be making my first indie short with my producing partner Garth Kravits, a very talented actor, singer, composer and musician, as part of the 11th annual 72 Hour Shootout (“Shootout”) -filmmaking competition. 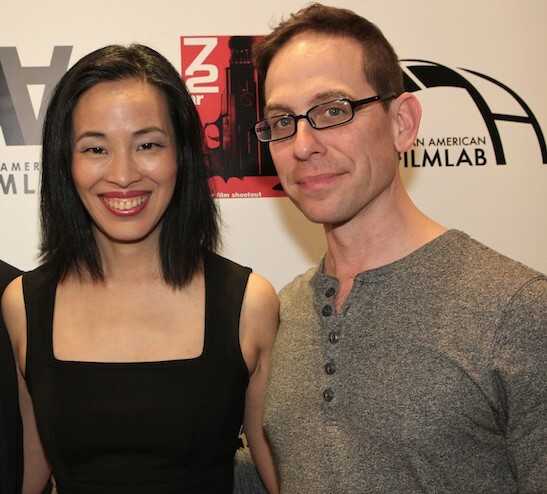 On June 4th, we attended the Asian American Film Lab (“Film Lab”)’s live launch party at The Korea Society in New York at which this year’s theme, TWO FACES, was announced at 8:00 pm for a global audience who tuned in to the live stream. 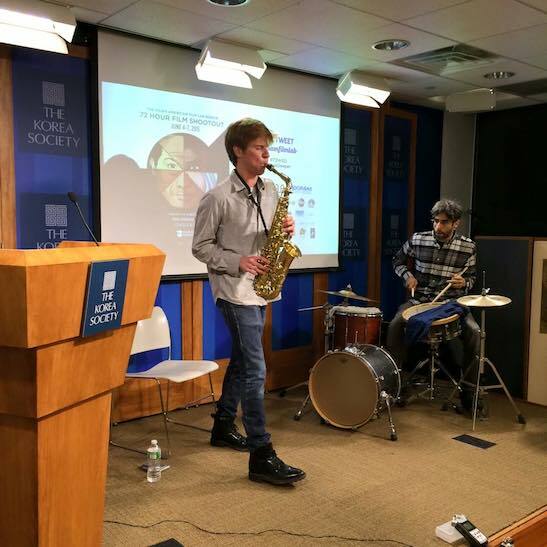 The Korea Society hosted Film Lab’s Launch Party for the second year in a row at a party that included live music by bassist Max Johnson and saxophonist Chris Pitsiokos. 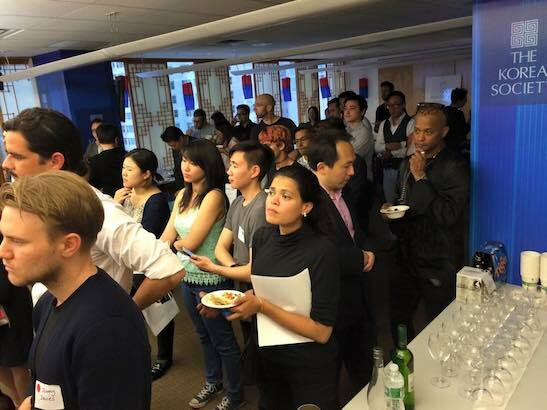 Guests enjoyed food and beverages from sponsors Tiger Beer, Campari and wines from Bouchon Brooklyn. Prizes and silent auction items included Reiki massages from Master Reiki therapist Jan Mizushima, which one Shootout competitor noted would come in very handy after the next 72 hours of non-stop filmmaking; a Shootout embossed bottle of Johnny Walker donated by Diageo, a Las Vegas hotel package donated by Alex Ong, and a fabulous Gotham Archery party package! 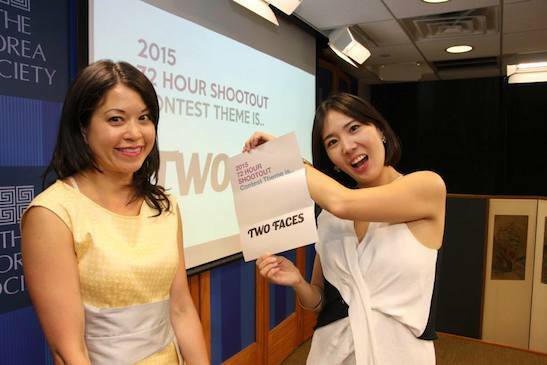 The Shootout is a worldwide filmmaking competition celebrating gender and ethnic diversity in film in which filmmaking teams are given a common theme at the start and have 72 hours to write, shoot, edit, and complete short films up to five minutes in length. 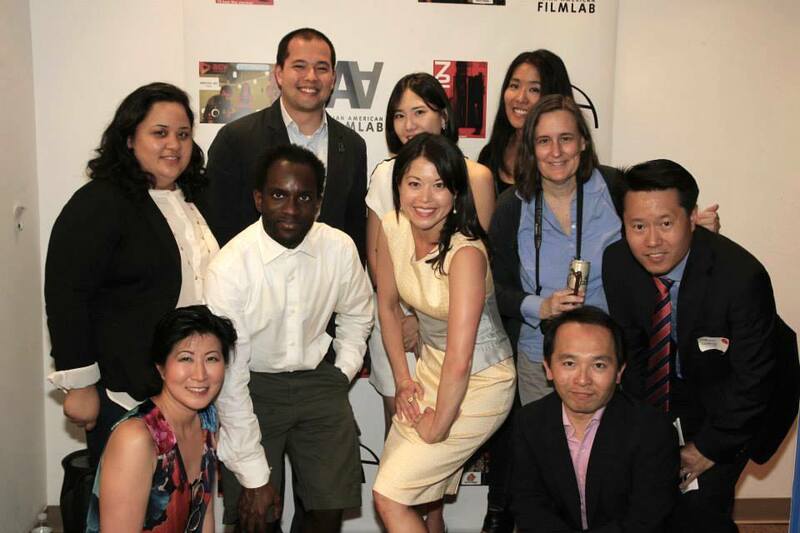 Teams promote gender and ethnic diversity in media and compete for cash and prizes and the chance to have their films screened at the prestigious Asian American International Film Festival, the only festival of its kind on the East Coast, as well as at the Asians on Film Festival in Los Angeles, California. 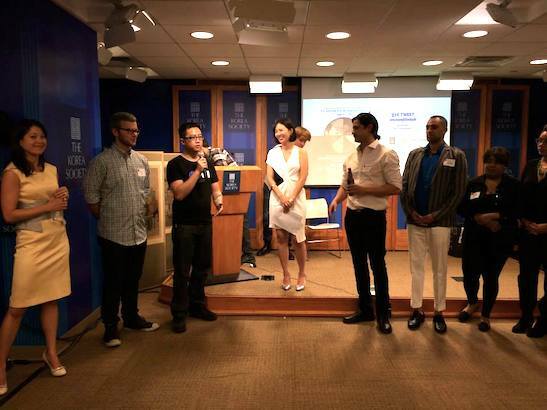 Judges include Emmy nominated director Rodrigo Garcia, ABC Executive Director of Casting Marci Phillips, playwright David Henry Hwang, agent David Elliott, stuntman Lane Leavitt, and director Bertha Bay-Sa Pan. Several of the judges were in attendance at the Launch Party to witness the start of the competition and wish the filmmakers luck. 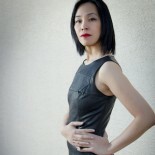 Actor and Film Lab President Jennifer Betit Yen gave what viewers called an “inspiring” speech about societal ideals of beauty and their corresponding history of racial and gender oppression. 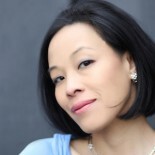 She challenged filmmakers to create worlds in their films that celebrated beauty made up characteristics such as kindness and compassion and to celebrate the beauty of multi-racial, disabled and other people not often highlighted by mainstream media. 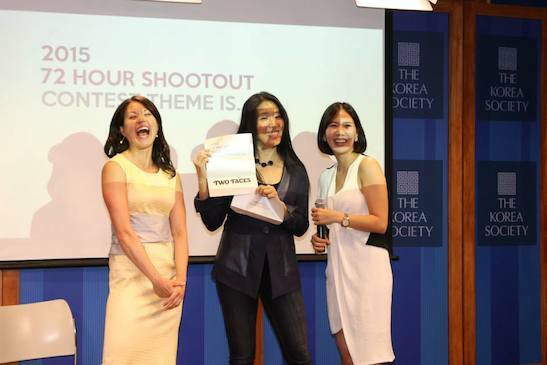 Betit Yen was followed by videographer and Shootout Coordinator Youn Jung Kim, who thanked the many sponsors of the Shootout for ensuring voices too often silenced by mainstream media would be heard. 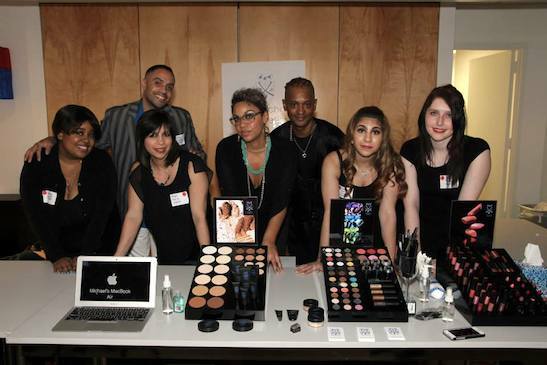 Sponsors include Adorama, Blue Michael Cosmetics, aLanguage Bank, Executive Wear NY, MyJennyBook, and many others. 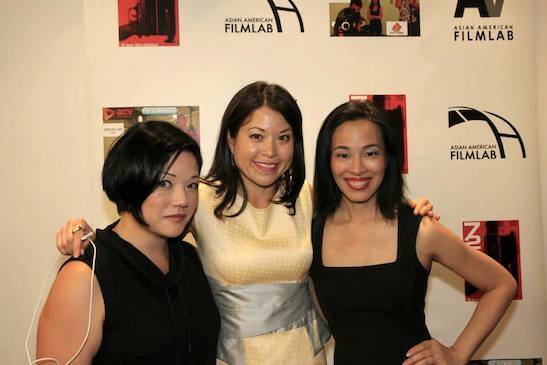 The speeches of both women will be available on AAFLTV at youtube.com/asamfilmlab and on the Film Lab website at www.film-lab.org, along with a complete list of Shootout sponsors. THE KOREA SOCIETY is a private, nonprofit, nonpartisan, 501(c)(3) organization with individual and corporate members that is dedicated solely to the promotion of greater awareness, understanding and cooperation between the people of the United States and Korea. 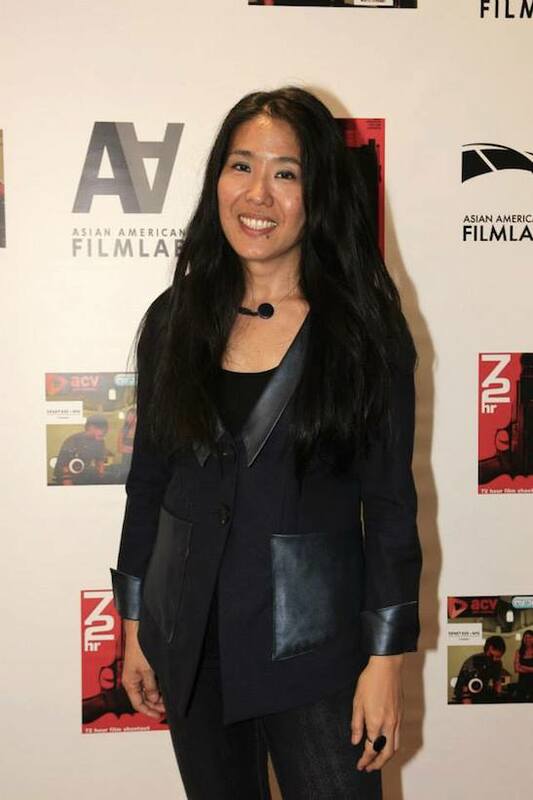 This entry was posted on June 6, 2015 by Lia Chang in Asian American Artists, Asian American Issues, Entertainment, Film, New York, Non profit and tagged 11th annual 72 Hour Shootout™, AAFL TV, Adorama, Aseem Chhabra, Asian American, Asian American Film, Asian American Film Lab, Asian American Filmmakers, Asian American International Film Festival, Asian CineVision, Asians on Film Festival, Backstage Pass with Lia Chang, Bertha Bay-Sa Pan, Blue Michael Cosmetics, Chris Pitsiokos, David Elliott, David Henry Hwang, Diversity, Film Lab, Film Lab Presents, filmmaking competition, Jennifer Betit Yen, Kevin Shea, Lane Leavitt, Lia Chang, Marci Phillips, Max Johnson, New York Indian Film Festival, Scott Eriksson, Simone Barros, The Asian American Film Lab, The Korea Society, Youn Jung Kim.